Atwater Village — One man was killed on Saturday night during what police believe was a gang-related drive-by shooting. 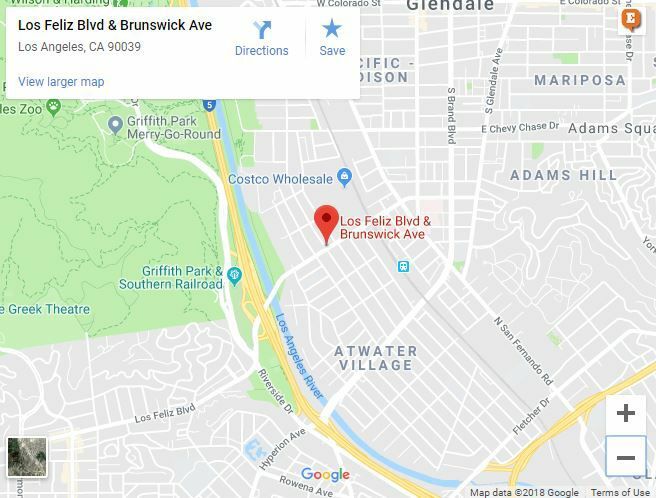 The victim, described as a male Latino age 25, was near Los Feliz Boulevard and Brunswick Avenue at 10:42 PM when shots were fired from a passing vehicle, said LAPD spokesman Mike Lopez. The victim was pronounced dead at the scene. No information was available about the suspects. About 30 minutes later a man and woman were injured in Highland Park when they were hit by gunfire from a vehicle on York Boulevard. It is the second homicide of the year in Atwater Village. In July police arrested a man on suspicion of stabbing his 66-year-old mother to death in an apartment in the 3900 block of Veselich Avenue.